A simple mission statement but as pet owners, we know how you wish your pet to be treated. 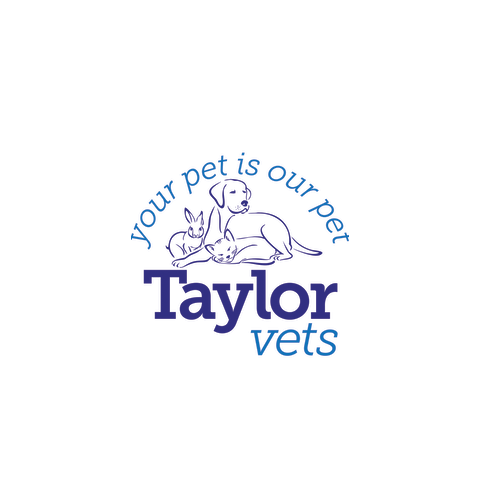 Here at Taylor Veterinary Practice we put you and your pet at the centre of everything we do. Established in 1826 we are one of the longest standing practices in the UK. The depth of service and the experience of our 16 Veterinary Surgeons attracts clients from across Glasgow, Lanarkshire, and Ayrshire. All our Veterinary Surgeons, Veterinary Nurses, and Receptionists undergo continuing education in order to keep up with the latest developments in veterinary medicine. Taylor Vets has been accredited as an RCVS General Practice – Small Animal Practice. This means that, in addition to complying with Core Standards, such as health and safety, hygiene, legal requirements and the provision of 24-hour cover, we also have access to a wide range of excellent facilities and provide our clients with high-quality services.